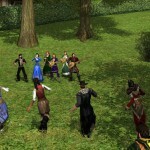 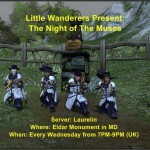 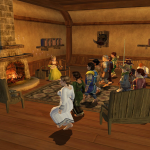 Join The Eriador Music Society for our weekly Thursday Night Concerts, starting at 10:30PM (Servertime=Eastern US time), in Michel Delving, at the Shire Founders Statue, between the Townhole and the Auctionhouse. 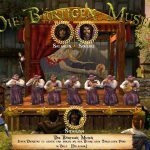 Each week, we start with a short concert of new, old and favorite songs transcribed into ABC format by our members, and some from our friends and musical alliances (about 30-40 minutes worth), then we offer some mentoring, during a short after-show break…..
We turn the stage over to YOU, with an EMS sponsored After-Show Open-Mic! 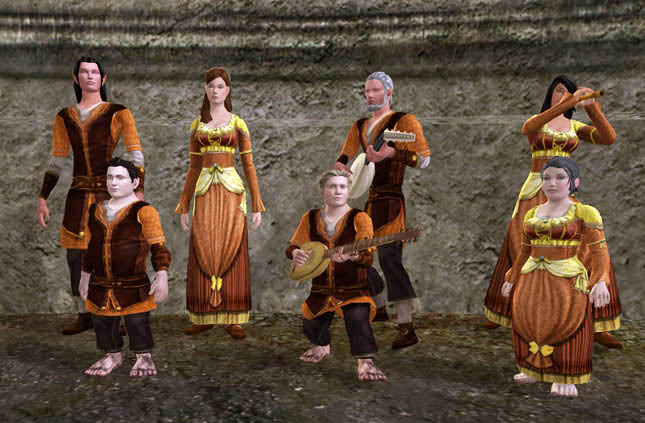 One song per turn, and please keep them to about 5-6 minute maximum, so we can get as many up to play as possible. 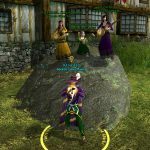 If you have another to share, let them know after you play, so they can get you back in the queue! 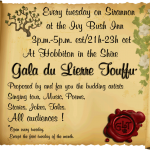 Any and all, save for those who’ve come only to disrupt/grief/harass our weekly event, are welcomed to participate in the Open-Mic after-show! 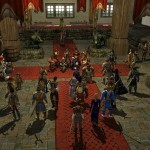 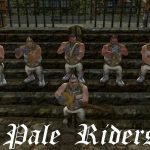 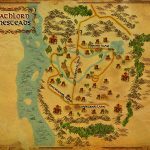 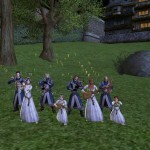 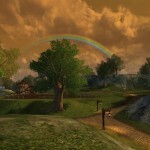 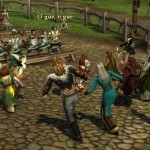 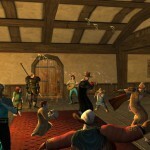 The Eriador Music Society is always looking for new members, whether you transcribe music and need help testing (Organized testing on Elendilmir only…informal testing [meaning you’ll have to organize any testing there yourself] only on Landroval) or just like playing with others as an in-game band. 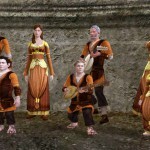 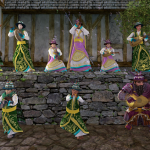 We are a Multi-Kinship „Music Society“ (The oldest in LotRO), not a Kinship, so you don’t need to leave or join a kinship to join EMS, Just have a passion for the LotRO ABC Music System, and follow our pretty basic Rules and Guidelines of Membership. 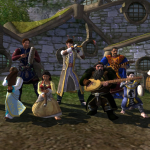 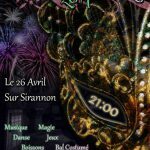 If you or your Kinship is planning an event (Friday nights and weekends are best for us), and wish to have The Eriador Music Society provide the Music for your event, please contact us on our website, so we can meet with you about your event.